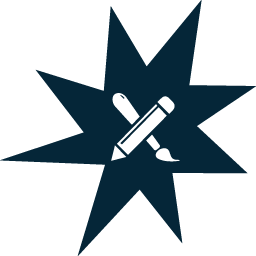 This year, SPARK App League® is thrilled to announce a collaboration with the Smithsonian, specifically its Lemelson Center, that will focus on themes of invention and innovation for both the fall and spring events. The two-day competition, Wednesday, November 8th and Thursday, November 9th, from 8 a.m. to 3:00 p.m. at Arizona State University’s Polytechnic Campus, will teach students of all experience levels the importance and power of coding by working in teams to develop a game using Scratch from MIT. All student games will be entered to win prizes based on their innovation, design and code implementation. Prior to the event, training will be available for participating teachers to help them guide their students through the two-day competition. 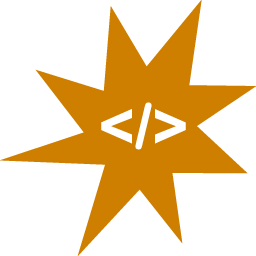 Learn more about SPARK App League® and register for SPARK Game Jam here. 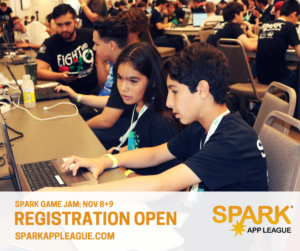 Students Participate in App Resources and Knowledge (SPARK) Game Jam is a one-of-a-kind coding competition for high school and junior high students hosted by SPARK App League®. This nonprofit, 501(c)(3) program created by Gilbert, Arizona, is hosted in partnership with Arizona State University’s Ira A. Fulton Schools of Engineering. Learn more about SPARK App League® at www.sparkappleague.com. Follow us on Twitter, @SPARKAppLeague, Instagram, @sparkappleague, and Snapchat, sparkappleague.